One U.S. service member was killed and four others were wounded during a combat engagement on Monday in Afghanistan, according to a Tuesday release from U.S. Forces-Afghanistan. The Associated Press reported that Sen. Cory Booker said the Army identified the casualty as Mihail Golin, of Fort Lee, New Jersey. The incident happened in Achin, Nangarhar province, the release said. Two of the wounded service members were treated at a nearby medical treatment facility and are in stable condition, officials said. The other two have been returned to duty. The release did not identify which service the troops belong to. Names of those killed in action are not released until 24 hours after family has been notified. Several service members have died in combat in Nangarhar over the past year, including two Special Forces soldiers. Staff Sgt. 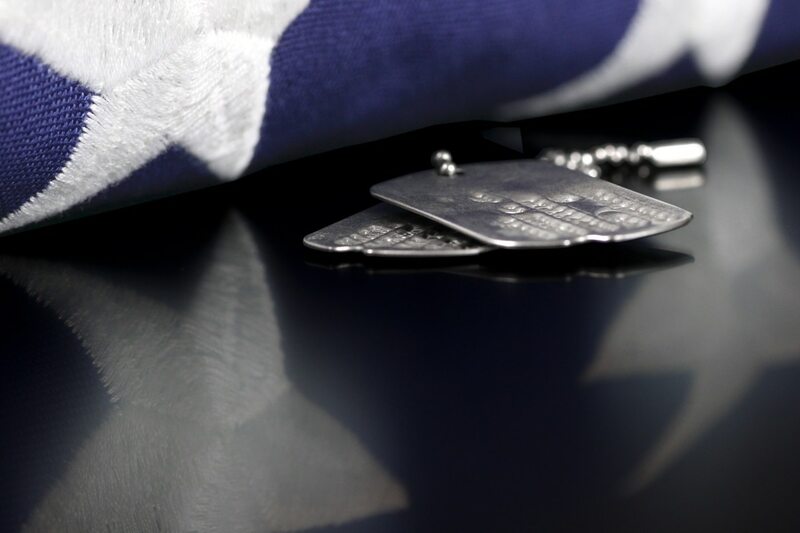 Aaron Butler, 27, died Wednesday in Nangarhar Province, Afghanistan, from wounds he suffered when an improvised explosive device exploded during combat operations. U.S. Green Berets have been working alongside Afghan forces to combat ISIS-Khorasan, the Afghanistan-based offshoot of the Islamic State.